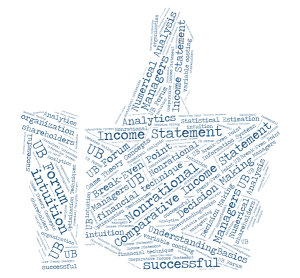 Comparative Income Statement In variable costing method the income statement.. 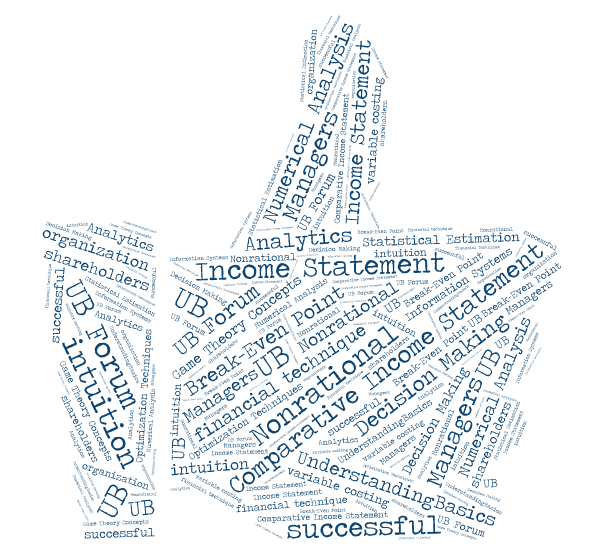 In variable costing method the income statement is prepared by focusing on the variable costs incurred during the period and those costs are capitalized. First of all the revenues are presented and their presentation is same in both costing methods. Afterwards the method changes when the cost of goods sold is presented. In variable costing, the beginning inventory, the product costs and the ending inventory all include only the variable manufacturing cost and these are deducted from the revenue for the calculation of contribution margin. When the contribution margin is calculated then all the fixed product costs and other costs of fixed nature are deducted from the contribution margin in calculation of the operating income. This method is very useful for the calculation of direct costs related to the product and become very helpful in decision making process or having control over management maneuvering of cost tactics. While in absorption costing method, the cost of goods sold includes the costs of both nature that is variable costs and fixed costs. This method promotes that the fixed costs incurred during the period are related to the product and should be capitalized for better presentation of operating income and inventory costs. In this method, the cost of goods sold is deducted from the revenue to calculate the gross margin. Afterwards all the other period costs of variable and fixed nature are deducted from the gross margin for calculation of operating income. The operating income calculated in both methods is always different from each other as the inventory items in the absorption costing method include the portion of fixed costs allocated to the product.